Mumbai’s traffic can be inspirational. You might not think so, but hey, Kurt and Sam actually wrote a song while stuck in a massive traffic jam in the city. Next time you complain while being in a cab on the Western Express Highway, you think about that. Bethany Mota has some serious dance chops and could easily give Deepika Padukone some competition. She performed to the song Lovely from Happy New Year and her back up dancers were Kurt and Sam! Jose Covaco is a star or an alien. His hearing ability is definitely not from this planet and the live version of his Misheard Lyrics was absolutely insane. It’s very easy to make Masala Pepsi. The Viral Fever’s act took us back to the origin story of permanent roommates Tanya and Mikesh, which was very intersting. But man, why weren’t we making more Masala Pepsi?! Jus Reign can serenade girls in Hindi, helooo! Well, not really but oh oh jaane janna, sapno ki rana is close enough, Kind of. We saw people faint, cry, scream, jump and basically lose their mind completely when they met ||Superwoman||. And we can see why. She’s inspiring and funny and her parents are the cutest. 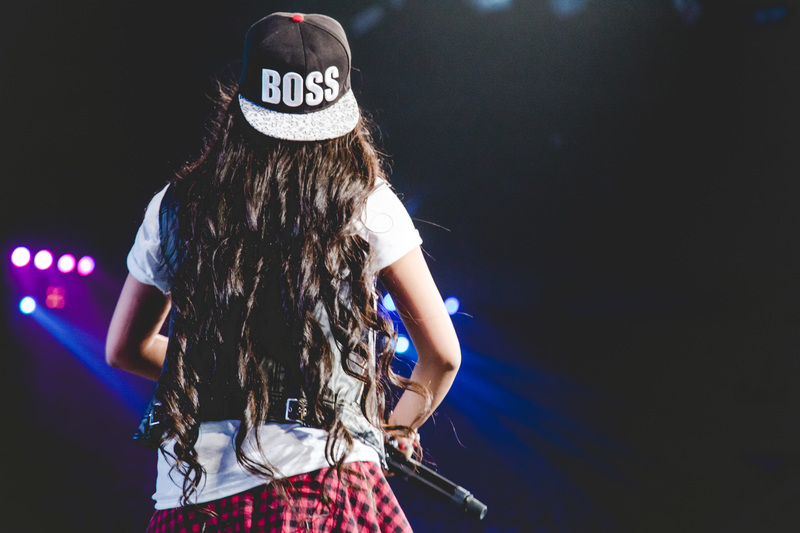 Also #AT2UI (you know what we mean). Abish Mathew is vry funneey an teh prfct YouTuber. Links in the description below. 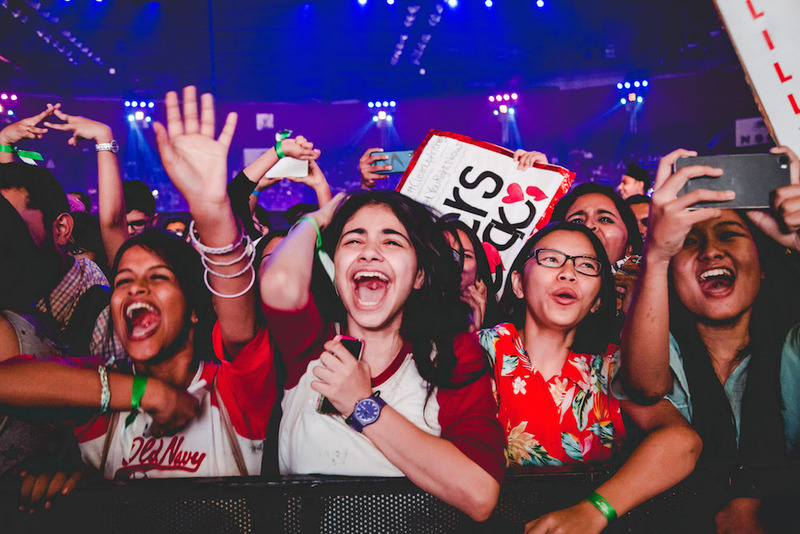 Share, like and comment to tell us what you learnt at YTFF! Pssst: If you want to be a YouTube creator as well, sign up for this workshop to learn everything you need to know.